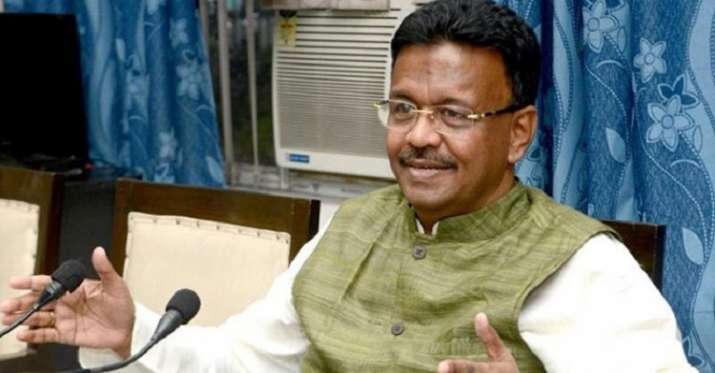 Securing 121 votes in the 144-member Kolkata Municipal Corporation (KMC), West Bengal minister Firhad Hakim on Monday became the first Muslim since independence to be elected as the Kolkata mayor. Hakim won the mayoral election in the state, while BJP's Meena Devi Purohit bagged five votes. Twelve Left Front and two Congress councillors had boycotted the election.